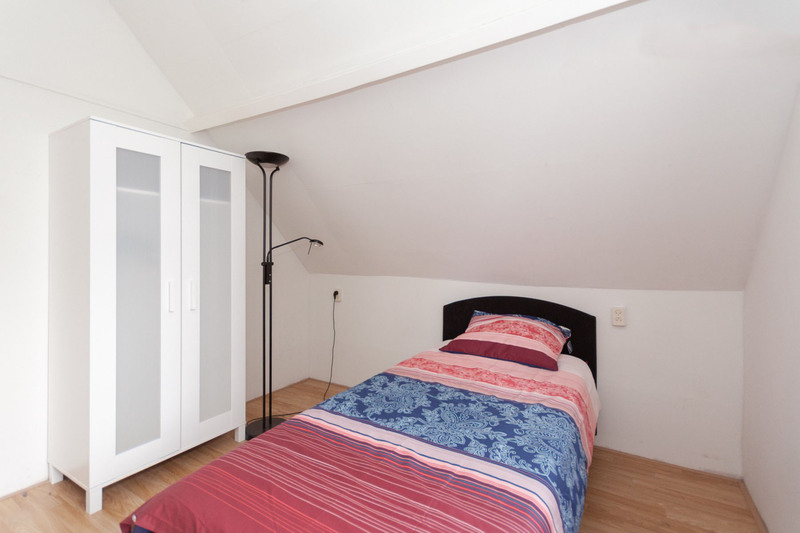 The Wangari room can accommodate students, expats, etc. 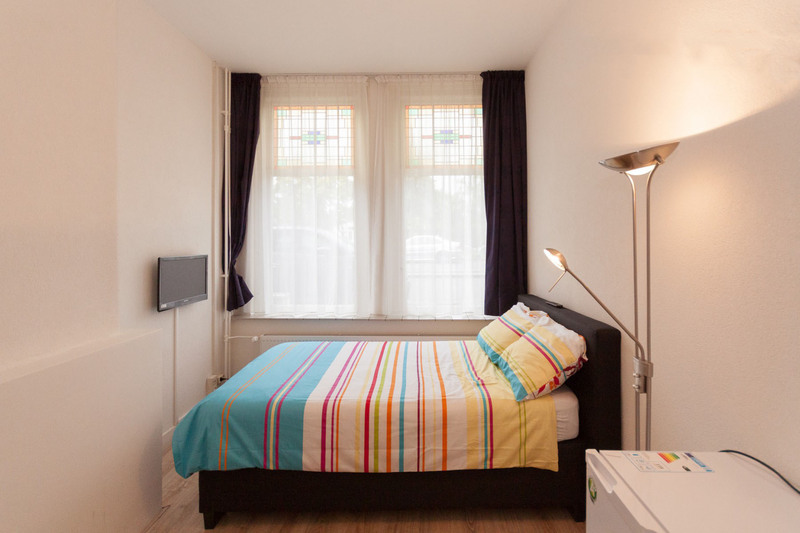 This bright, fully furnished bedroom situated near Erasmus University, is ideal for any student. 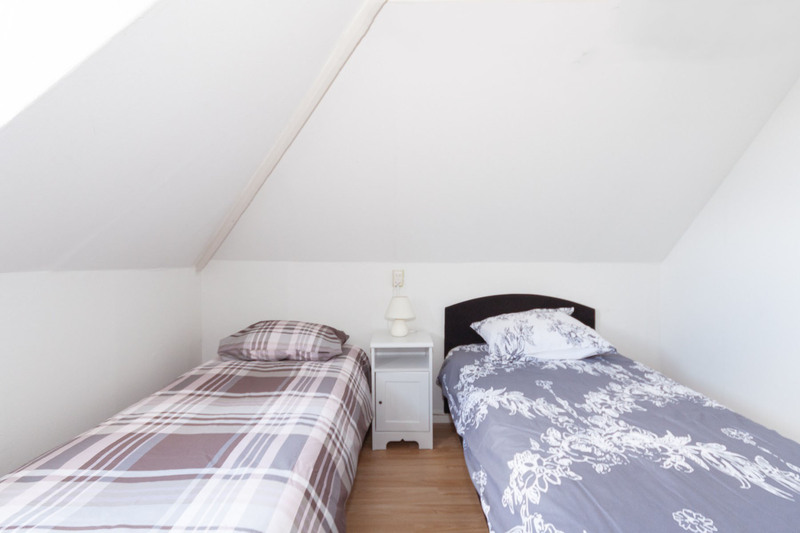 The apartment features 4 bedrooms. The kitchen of the house has been recently renovated and all the appliances you will need are available.